The Memorial Museum of the Battle of Normandy uses 2,300m² of exhibition space to present the military operations which took place in the Battle of Normandy during the summer of 1944. Opened in 1981, the museum is situated in the heart of one of the strategic sites of the Battle of Normandy – Bayeux, the first town in mainland France to be liberated on 7 June 1944. 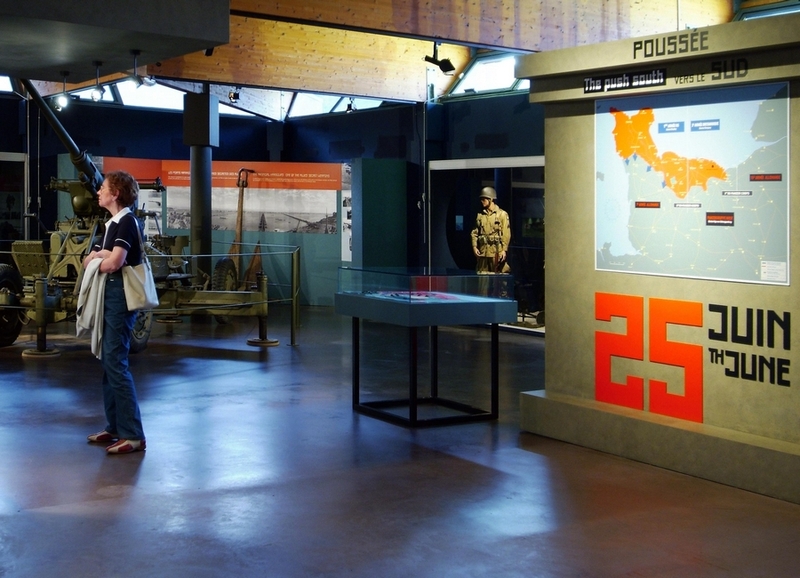 In the heart of the town’s “memorial centre”, named Liberty Alley, the museum is located close to the memorial garden for war correspondents and the British cemetery. 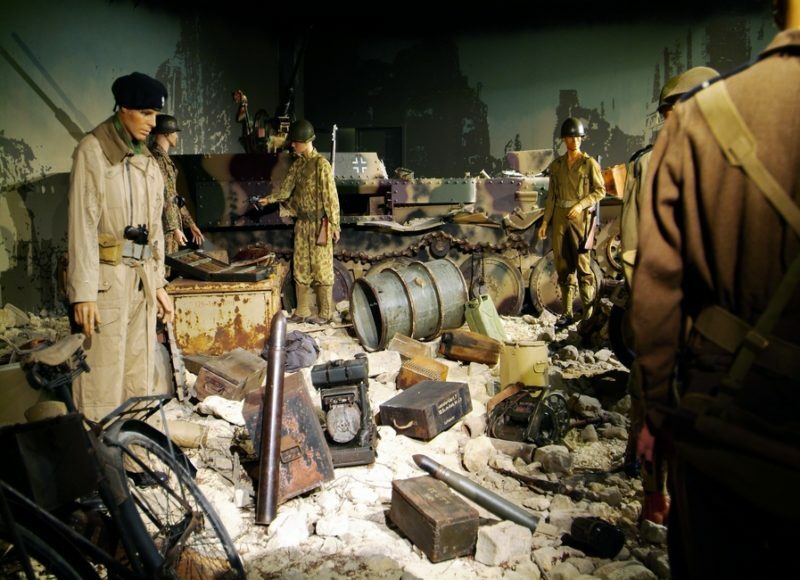 After a general description of D-Day, the military operations are described one by one, illustrated by display cases focusing on the Allied and German soldiers and their equipment (guns, vehicles, uniforms etc). As part of the museum visit, the film “Normandy ‘44, Decisive Victory in the West”, based on archive footage and the giant diorama of the Falaise-Chambois Pocket invite the visitor to go back in time. 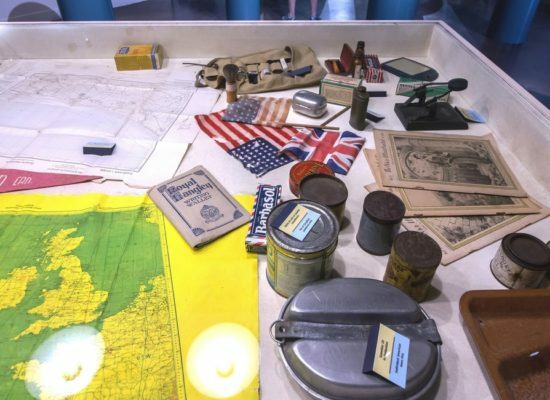 The objects and materials displayed throughout the museum have been chosen to show examples of the most typical items used by the different combatants during the battle. But every item has a story….